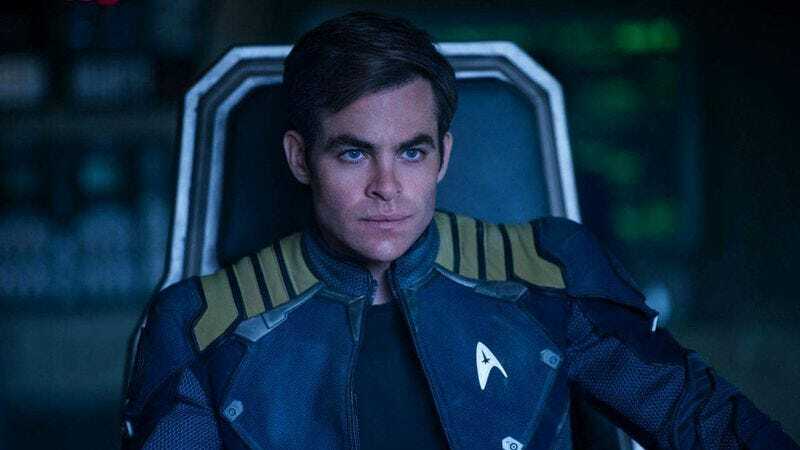 Rumors of a fourth installment in the rebooted Star Trek film franchise gained considerable traction last year when The Hollywood Reporter posted about the newly signed contracts that landed Chris Pine and Zachary Quinto a lot more money to make another film. Of course, the space seed was planted long before that, but this weekend’s news that Chris Hemsworth would return for Star Trek 4 indicated that the project was already in development. Now Paramount has officially announced that the film has been green-lit, with the rest of the cast expected to rejoin Pine and Quinto on the bridge of the Enterprise. The film is being written by J.D. Payne and Patrick McKay, with J.J. Abrams and Lindsey Weber producing through Bad Robot again, and Skydance executive producing once more. A director hasn’t been announced yet, but Paramount has shared that among the other things the Kelvin timeline will allow for is a family reunion between James Kirk and his dead father, George. The press release indicates they “will cross paths,” but leaves the circumstances of the encounter up to our imaginations for now.